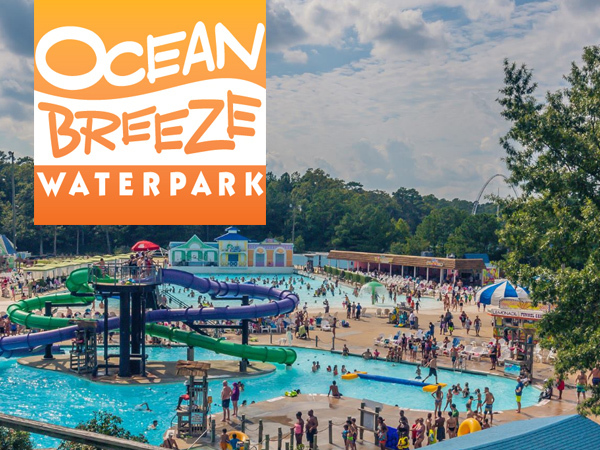 Ocean Breeze Waterpark is a family friendly, Caribbean paradise, 2 miles south of the Virginia Beach Oceanfront. 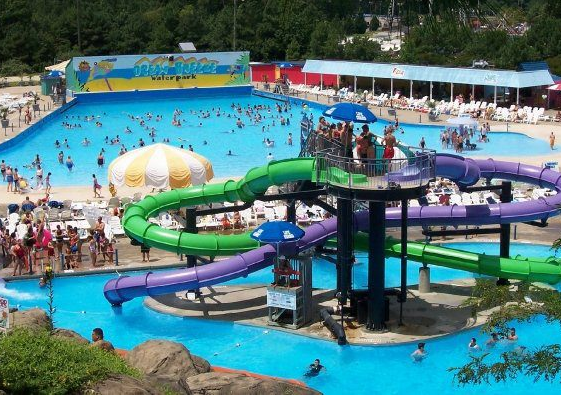 Ocean Breeze Waterpark offers 16 waterslides, the 1 million-gallon Runaway Bay wave pool, the Buccaneer Bay Water Playground and other fantastic attractions. Enjoy our private poolside cabanas, Island Trader Gift Shop or any of our annual events and daily activities!